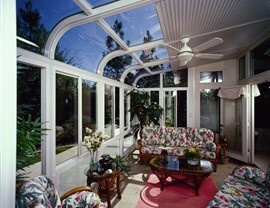 C-Thru sunroom enclosures are an easy and affordable way to bring your outdoor space inside. Have you been looking for the perfect, custom option to transform your existing patio or deck? 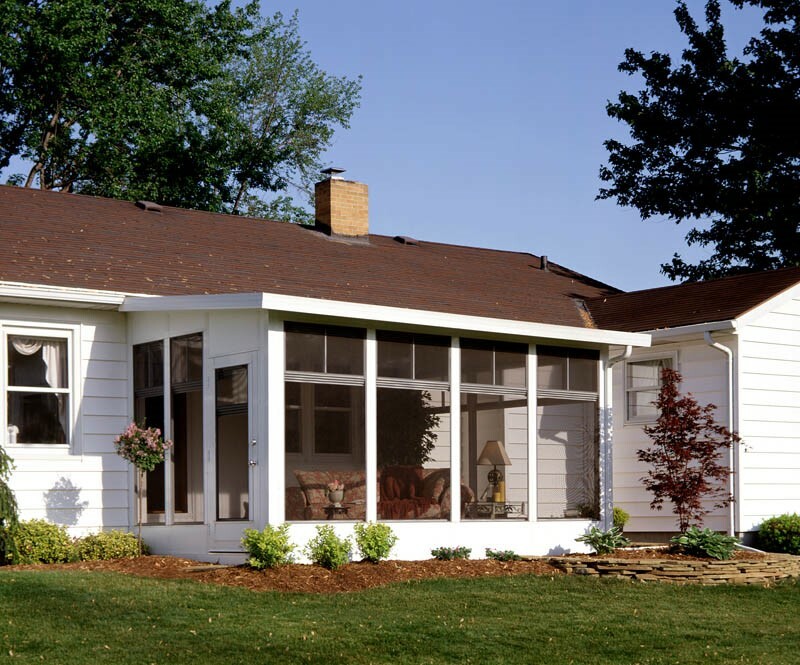 Look to C-Thru Industries to offer the highest quality enclosures to turn your outdoor space into a functionally stunning, insulated home addition. 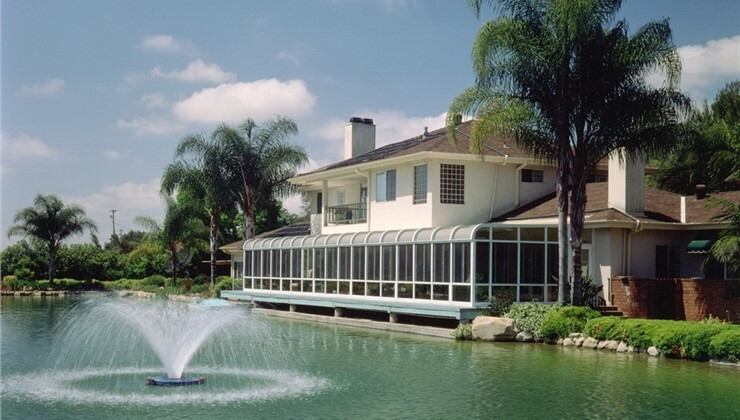 Since 1947 we’ve helped thousands of satisfied customers to beautify their outdoor spaces with an emphasis on one belief: customers deserve quality products. When it comes to offering the best products to your customers—backed up by benefits such as fully transferable lifetime warranties—why trust anyone else? 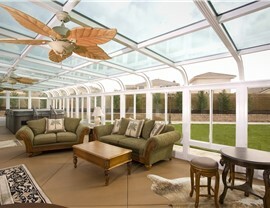 Our enclosures are built with the same innovative engineering and quality functionality that we invest into each and every one of our sunrooms. 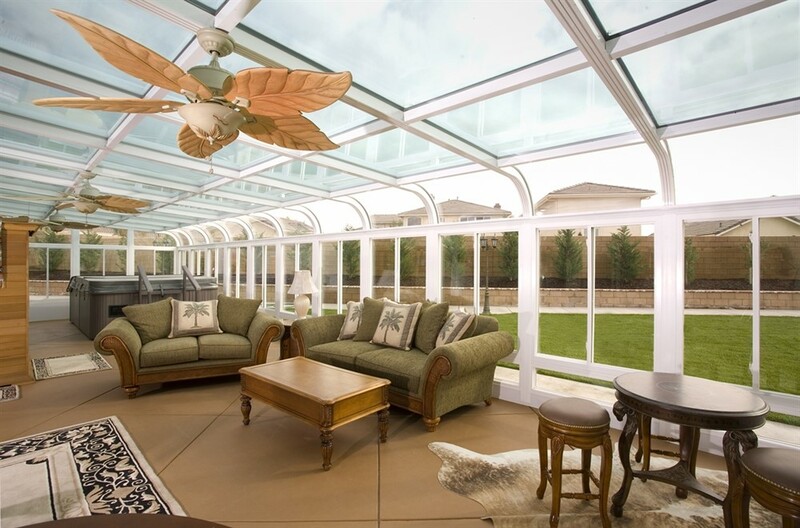 Enjoy your new patio or porch enclosure year-round with our top-quality durable materials, designed to provide you and your family with a lifetime of satisfaction. 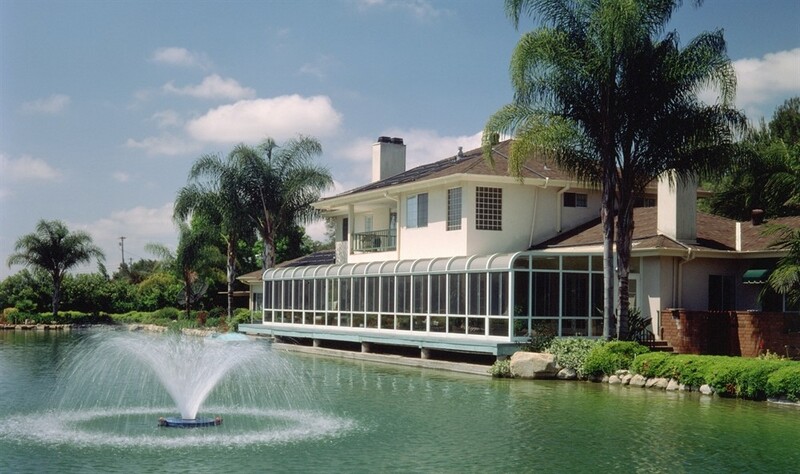 With the highest quality products and materials, it’s easy to see why so many homeowners have already trusted in the expertise of C-Thru Industries for their custom enclosures. 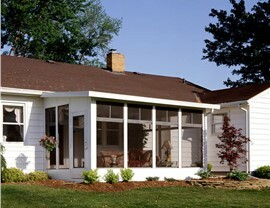 Don’t wait any longer to start transforming your outdoor space into the perfect home addition. 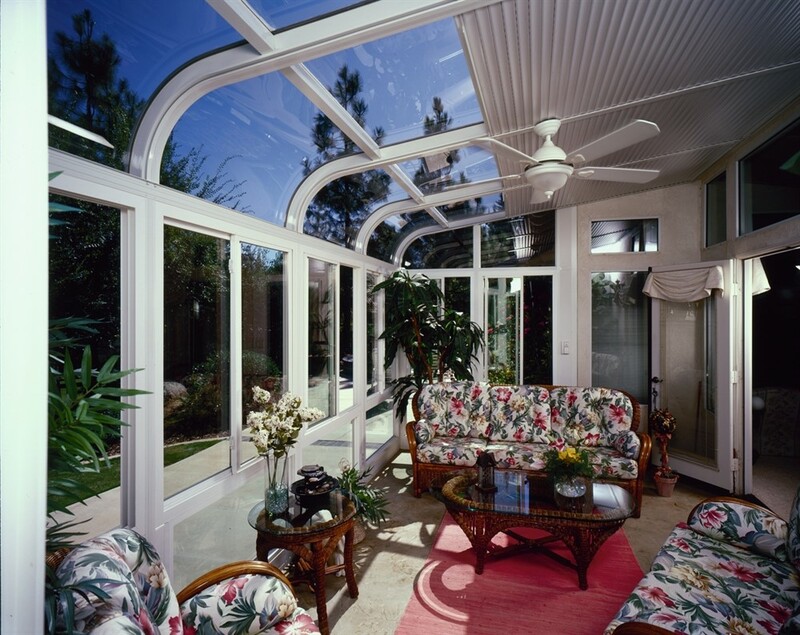 Give our friendly representatives a call and discover why C-Thru Industries has the leading sunroom installation across the country, or fill out our online form to request more information today!